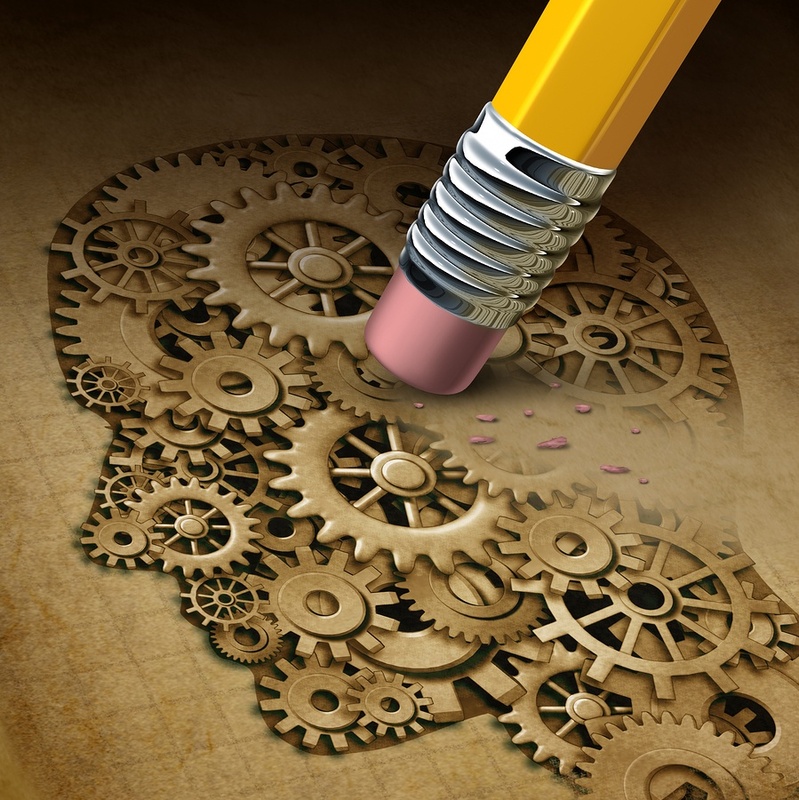 Patients with mild cognitive impairment due to Parkinson's disease (PD-MCI) may be able to revert back to normal cognition acording to a literature review article published in Neurology. It stated that "many patients with PD-MCI reverted to normal cognition during the investigation." The study reported that 27.8% of patients who had baseline PD-MCI has reverted back to normal cognition within a 5 year period. Mild cognitive impairment due to Parkinson's may predict subsequent dementia depending on whether or not the patient reverts back to normal cognition. Patients with PD-MCI are at a higher risk in comparison with cognitively normal patients to develop dementia over the following three year perios from the study. Approximately 39% of patients with PD-MCI may progress to dementia during a 5 year period. Heavy metals have been linked to neuroligical disease such as Parkinson's, Alzheimer's, dementia and other cognitive disorders. We end up with a "toxic load" or total body burden that knocks out our ability to cope biochemically. It kills neurons in the brain. For example, early and progressive aggressive Alzheimer's is linked to environmental exposures to aluminum. Don't live with Broken Brain. We have oral treatment protocols to preserve your cognition. We test and treat heavy metals. We offer low slow gentle chelation and I.V. therapies when the levels need to come down quickly. We are your Detox Experts. Heavy Metal Detox: IV Nutritional Therapy used to treat heavy metal exposure that may contribute to heart disease, diabetes, cancer, mental illness and other degenerative diseases. IV nutrients include: Calcium EDTA, Vitamin C, Magnesium, Potassium and more. Best Brain Sustain IV: IV Nutritional Therapy that combines Glutathione (primary brain anti-oxidant), Folate, Tonico, Circulo Injeel and Cerebrum Compositum to improve memory, impaired concentration, depression, insomnia, dementia and anxiety. This formula is indicated for post-traumatic brain injuries.